Greenwich is one of the places where smart London overlaps workaday London. Amidst the grand buildings of the Old Royal Naval College and the National Maritime Museum and the splendid restoration of the Cutty Sark are down-to-earth enjoyments such as the covered Greenwich Market and the celebrated Goddard’s Pie & Mash Shop [http://www.goddardsatgreenwich.co.uk]. Over the river at Island Gardens is the stunning view of Greenwich that Canaletto painted in the middle of the eighteenth century, largely unchanged. 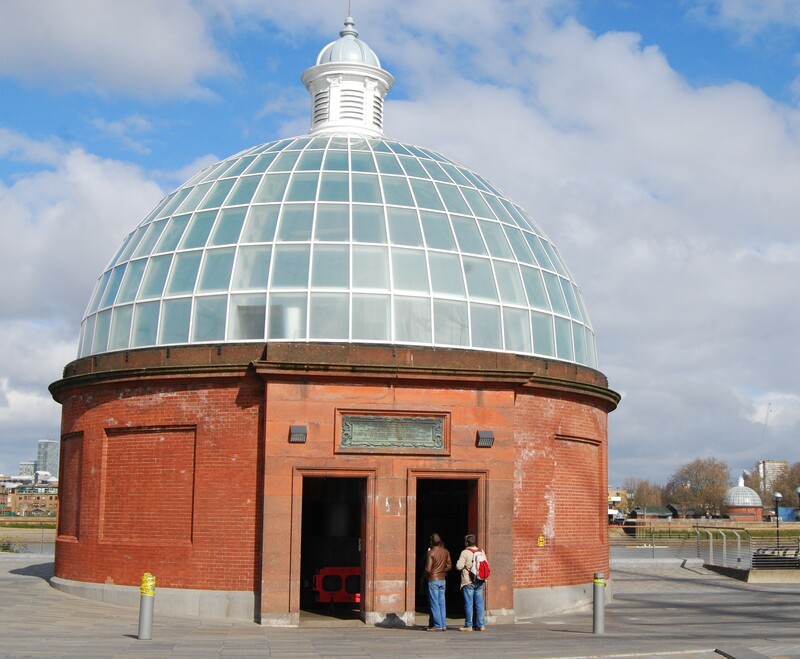 The best way to reach Island Gardens from the Cutty Sark is by a mundane piece of municipal engineering, the Greenwich Foot Tunnel, designed for the London County Council, shortly after Greenwich became part of London rather than Kent, by Sir Alexander Binnie (1839-1917). It’s one of the monuments to the work of the energetic Labour Mayor of Poplar, subsequently MP for Woolwich, Will Crooks (1852-1921), whose campaigns to benefit working people in the East End included the park at Island Gardens (1895), the construction of the Blackwall road tunnel (1897) and the Greenwich (1902) and Woolwich (1912) foot tunnels. The surface markers of this unobtrusive piece of engineering are the two elegant brick, glass-domed entrance buildings. The tunnel is less trouble than hopping across on the Docklands Light Railway – and it’s free. The tunnel is worth the walk: at the north end, consider the section of reinforced lining that resulted from bomb damage in the Second World War. This entry was posted in Transports of Delight on June 24, 2014 by Mike Higginbottom. The London Bus Museum, not to be confused with the London Transport Museum at Covent Garden, presents a chronological collection of London-area buses from the age of horse-drawn transport to the late twentieth century, artfully displayed like a sort of art gallery of buses, in a purpose-designed building at the Brooklands Museum in Surrey. Pride of place is given to T31, a 1929 AEC Regal single-decker which was built for the old London General Omnibus Company, carried passengers for London Transport until 1952 and then served as a training vehicle until 1956. It was the very last surviving London Transport bus that had originated with General, and was bought by a group of enthusiasts off the road for £45. During its long career the rear entrance was moved to the front, and the petrol engine changed for diesel. 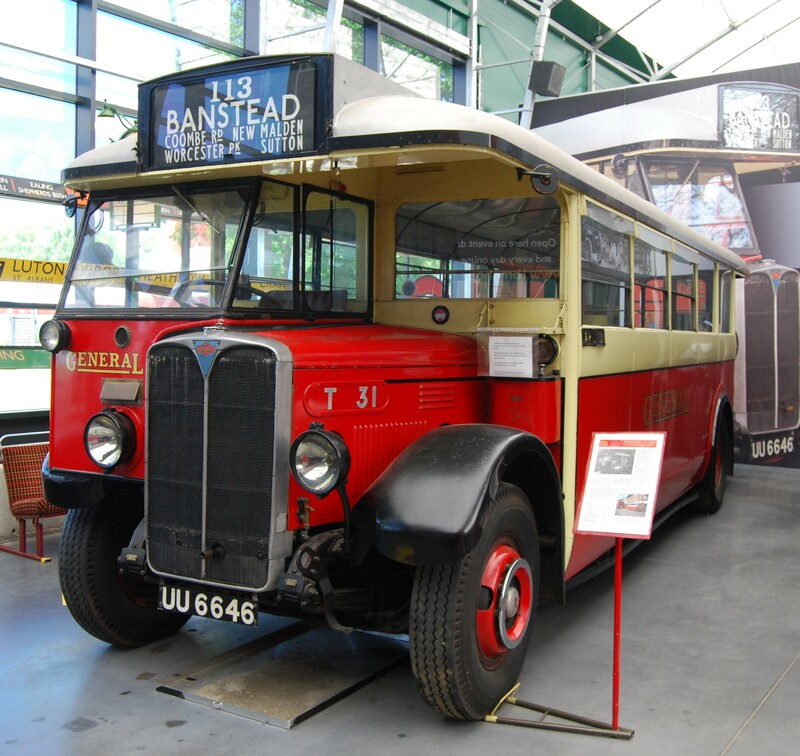 Its restoration to original condition took until 1979, and it was bought by the London Bus Museum in 1994. 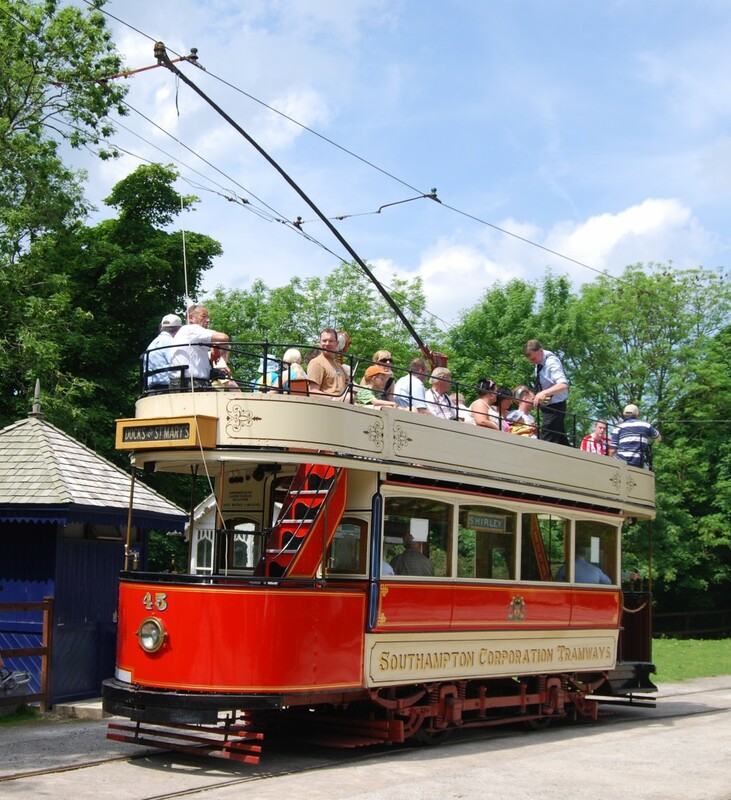 Part of T31’s historical appeal is that it’s the very first British bus ever to be taken into preservation – a truly far-sighted act of faith in 1956, when the idea of retaining out-of-date workaday vehicles such as trams, buses and trains was widely ridiculed. This entry was posted in Transports of Delight on June 18, 2014 by Mike Higginbottom. If I could only have one subscription to a historical association it would be with the Ancient Monuments Society: http://www.ancientmonumentssociety.org.uk. Their periodic newsletter is a fount of information about historic buildings and books about historic buildings, listing events and tours, including mine. The annual Transactions is learned and authoritative: the 2014 edition, for instance, ranges from Birmingham Town Hall to parkland buildings associated with hunting, Catholic buildings in Norwich, parsonages and the early conservation movement in Edinburgh Old Town. The book-review section of the Transactions delves deep into the realms of scholarship. The titles reviewed usually cost tens of pounds; the reviewers make learned distinctions between ‘axiometric’ (which hasn’t yet reached the dictionary) and ‘axonometric’, and ‘homogenous’ and ‘homogeneous’, and express enthusiasms that would not be understood in my local pub: “Parochial benching is more than ever a hot topic just now” “…a fascinating account of the decorative use of the iron punch, which woodwork aficionados will find riveting”. 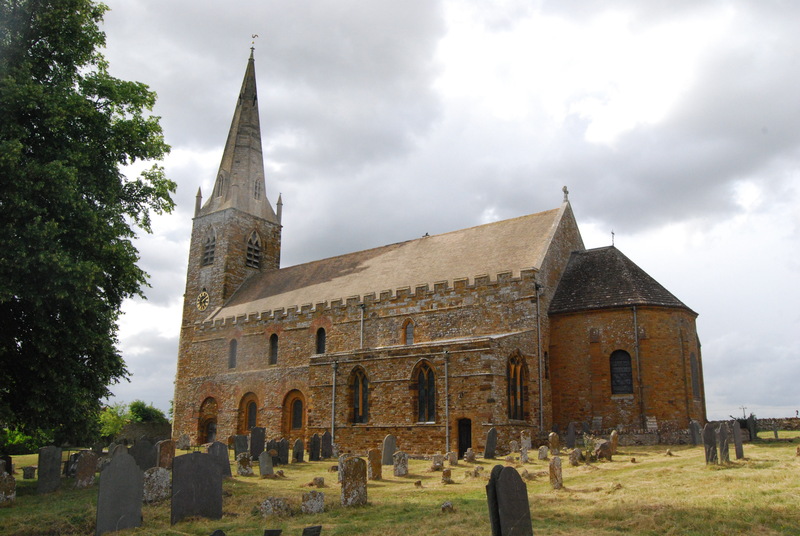 Richard Halsey’s review of the latest study of Brixworth Church, Northamptonshire, [http://www.amazon.co.uk/The-Anglo-Saxon-Church-Brixworth-Northamptonshire/dp/1842175319/ref=sr_1_1?ie=UTF8&qid=1399276060&sr=8-1&keywords=The+Anglo-Saxon+Church+of+All+Saints%27+Brixworth+Northamptonshire+survey+excavation+and+analysis] reminds me of how much further investigation of historic buildings can go than would ever occur to the casual visitor. The late-eighth century church of All Saints’, Brixworth, is the largest surviving Anglo-Saxon building in England. Though it was altered in the tenth, thirteen and nineteenth centuries, it’s our best opportunity to appreciate the scale of long vanished Saxon cathedrals such as Canterbury and Winchester. It’s a supremely important monument in the catalogue of buildings, not only in England but in northern Europe as a whole. The 2013 study edited by David Parson and Diana Sutherland is the result of forty years’ research by the Brixworth Archaeological Research Committee [BRAC]. Part of Diana Sutherland’s contribution to the knowledge about the church involved using a scaffold to map each stone in the Saxon masonry to determine its geology and petrology. That’s aeon away from walking in, taking a few photos and buying a guidebook, as I did. Richard Halsey points out that forty years of funded research yields sufficient data to pack a 326-page book and still leaves significant questions unanswered: what was the Saxon roof like? why was the original west end demolished and replaced by the tenth-century tower? why was such a huge church built in this place? There’s so much more to learn that feeds into scholarship about the distant past, and particularly about other surviving pre-Norman churches: http://www.interestingtimestours.co.uk/index.php?mact=CGBlog,cntnt01,detail,0&cntnt01articleid=44&cntnt01returnid=87. This entry was posted in Sacred Places on June 9, 2014 by Mike Higginbottom. The seas off Douglas, Isle of Man, are vicious and innumerable vessels and sailors have perished, often within sight of land. At least fifty boats of the four-hundred-strong Douglas herring-fishing fleet perished, with the loss of at least 161 lives, on September 21st 1787. An early lifeboat, provided by the 4th Duke of Athol, was launched in 1803, but was not replaced after its loss in a storm in 1814. Sir William Hillary (1774-1847), who lived at Fort Anne above Douglas Harbour, witnessed the Royal Navy cutter Vigilant in difficulty in Douglas Bay on October 6th 1822: he gathered a volunteer crew and saved the lives of the 97 people on board. Later, after the brig HMS Racehorse sank off Langness with the loss of six crew and three Manx rescuers, he made a public “Appeal to the British Navy on the Humanity and Policy of Forming a National Institution for the Preservation of Lives and Property from Shipwreck”. For lack of Admiralty support he raised £115 from a group of insurance companies to launch the Douglas-based rescue-vessel True Blue. The following year he founded the Royal National Lifeboat Institution for the Preservation of Life from Shipwreck (as it was originally called), and its first boat, Nestor, was based at Douglas. Nestor was destroyed during the rescue of the City of Glasgow off Douglas Head on October 19th 1830: Sir William and his crew, together with the entire complement of the ship, were rescued by the True Blue. Sir William also led the rescue of the entire crew of the packet-boat St George when it foundered on Conister Rock in the middle of Douglas Bay in 1830. Two years later Sir William built the distinctive Tower of Refuge on the rock both as an eye-catcher and as a practical place of safety in case of shipwreck: its cost was divided between a public appeal (£101), the harbour commissioners (£75) and Sir William himself (£78). Sir William Hillary could not swim. 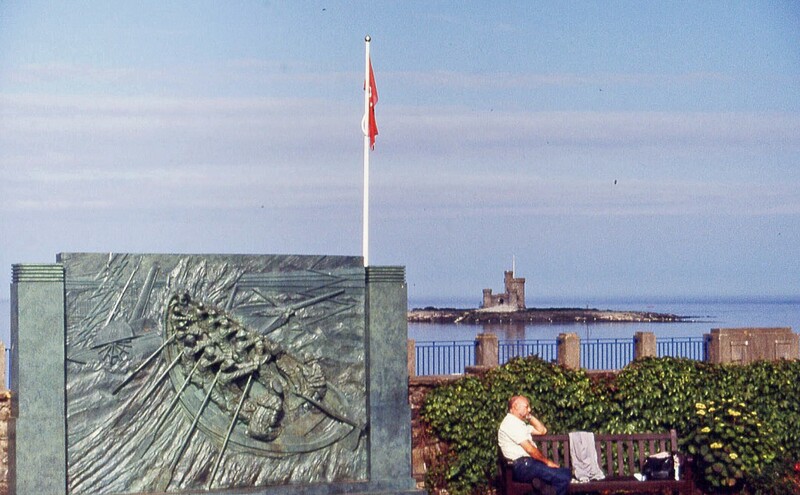 This entry was posted in Manx Heritage on June 4, 2014 by Mike Higginbottom.